Please use caution when editing any code. We cannot help fix issues which have been caused by code which you add to your site. 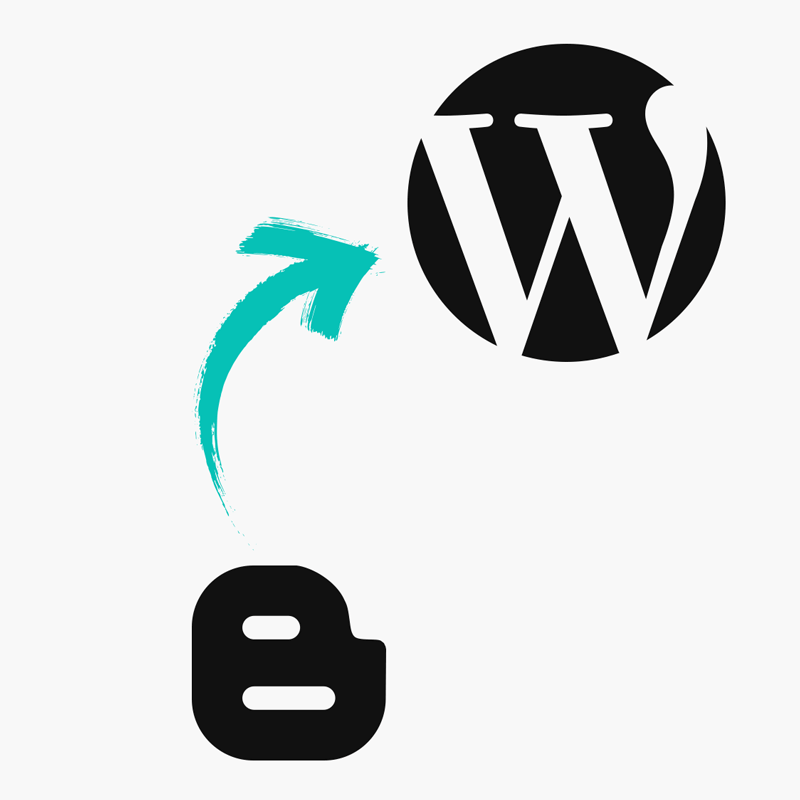 All of our WordPress themes come with a variety of Action Hooks which you can use. No matter which pipdig theme you’re using, there are certain areas you can add features/functions and code to. Using Theme Hooks, you can target certain sections of your theme. For example, if you wanted to position a banner ad (such as Google Adsense) after the first image on each archive. If you go to pipdig > Theme Hooks section of your dashboard, you can copy your code into the options and it will be executed in that section. They're asking us to copy the meta tag into the <head> section of our site. We can do that from the pipdig > Theme Hooks page in our WordPress dashboard.